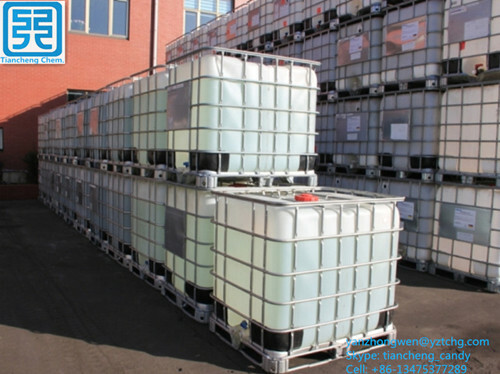 The cationic etherifying agent is a kind of application in the field of fine chemical products.Its chemical name is N- (3- chloro -2- hydroxypropyl) N, N, N three methyl ammonium chloride (CTA),molecular formula is C6H15NOCl2, formula weight is 188.1. Looking for ideal Quat 188 Manufacturer & supplier ? We have a wide selection at great prices to help you get creative. 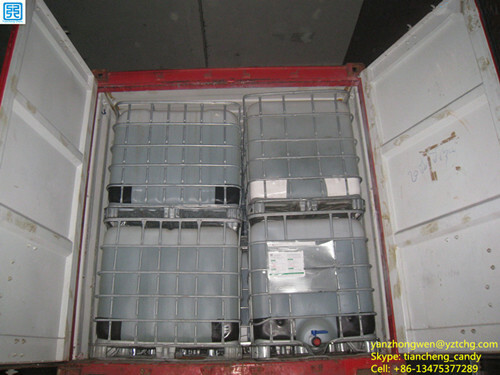 All the Cationic Reagent Msds are quality guaranteed. 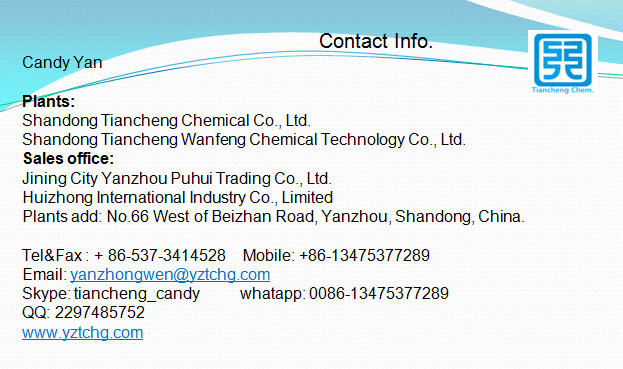 We are China Origin Factory of Chptac. If you have any question, please feel free to contact us.